Who hasn’t been there? You pull out your phone, open up your browser, and frantically type into the search bar “dentist near me.” Perhaps you just bit into an extra chewy piece of candy and felt your filling rip out of your tooth. Maybe you are finally giving up on ignoring those painful wisdom teeth that are causing you migraines. Possibly, you simply recognize that you are long overdue for a cleaning.  Whatever the case, when you are in the middle of mobile search for “dentist near me” you are probably hoping for more than simply finding the closest dentist to you in proximity. You are most likely also hoping to find the best dentist near you in Overland Park. If you find yourself in this situation, we are here to help. At Love To Smile, we offer complete family dentistry services and our name says it all — we want you to love to smile! Whether you have crooked teeth that are causing you to hide your face or a missing tooth that is giving you a frown, we are here to help you learn to love your smile again. Our goal is to help every patient who walks through our doors leave with a healthy and beautiful smile. If you are on the hunt for the best dentist in Overland Park for your needs, we hope you will give our team a chance. Sometimes disaster is what drives us into the dentist office, while other times it is simply time for a routine checkup. Here at Love To Smile, we offer a huge array of services, catered to meet your dental needs no matter what the reason is you step through our doors. 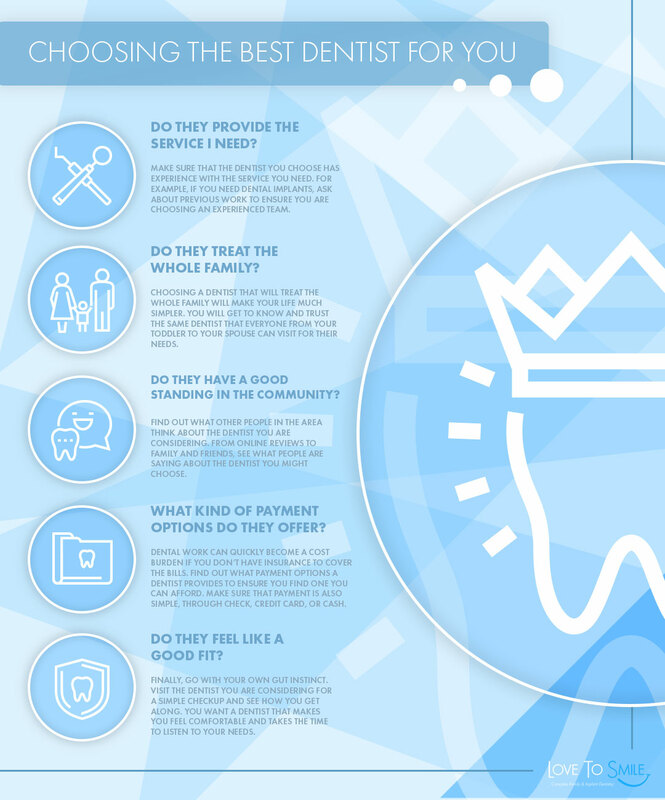 The following are just a few reasons why you might come visit a dentist near you. From the youngest child in your family to the oldest member of the clan, there is one reason for visiting the dentist everyone should adhere to — dental checkups and cleanings. At least once a year or twice if you can, you should schedule an appointment with your dentist for a quick checkup and a cleaning of your teeth. No matter how great you are at sticking to a brushing and flossing routine, you will need a little extra help from your dental team.  If you pulled out your phone, searching for “dentist near me” and found our office, we hope you will take the time to schedule this important dental service.  We will give your teeth a thorough inspection, allowing us to find any trouble issues early on. Then, we will clean your teeth, leaving you with a fresh and healthy smile. With special tools and training, dentists are capable of reaching tartar and plaque that your toothbrush and floss won’t see. Never neglect this important dental service.  Need to schedule a dental checkup?Contact Us Today. While getting a cavity is never fun, the reality is that it will happen to almost every adult at some point in their life. The good news is that when you take action quickly and have a dentist take a look at any trouble spots, you can prevent the cavity from becoming worse. A simple cavity can be solved through a filling. New technology in fillings means that you can have a filling placed that looks just like your natural teeth. These fillings are designed from ceramic and compounds, mimicking the appearance of a healthy tooth. Unfortunately, when you leave a cavity unrepaired, it can lead to further damage down the road. When your cavity deepens, it can leave important components of your tooth at risk for infection. When the pulp and nerve in your tooth becomes damaged, you will need more than a simple filling to fix the issue. This is where root canal therapy can come into play. Your dentist will work with you to save your tooth and eradicate the infection and pain from which you suffer. Sometimes, a visit to a dentist nearby is the result of a cosmetic need. Whether you were recently in an accident that knocked out or chipped some of your teeth or your smile needs some straightening, we can help. As the best dentist in Overland Park for cosmetic dentistry, we have experience helping our clients achieve beautiful, healthy smiles of which they can be proud. If you have run through the above list and you find the best dentist for your needs, you will need to determine the best time to schedule an appointment. The reality is that with anything related to your dental health, sooner is always better than later. In the case of a major procedure though, it can be good to think about the timing of your schedule. For example, you wouldn’t want to schedule the removal of your wisdom teeth right before a busy family trip. Pick a time in your schedule that will allow you to recover before any major events. It is also good to allow yourself enough time in the day, even for something as minor as a teeth cleaning, so you don’t feel rushed or stressed out. If you have any tooth pain or other ailment that needs to be attended to promptly, make room in your schedule as soon as possible for a visit to the dentist. Leaving these issues unresolved can lead to much bigger problems down the road. NEED TO SCHEDULE AN APPOINTMENT RIGHT AWAY? You’ve determined that the time has come for a visit to the dentist. You found a dentist nearby in Overland Park and you’ve booked your appointment. For many people — children and adults alike — a visit to the dentist can be a fear-inducing event. Whether it is the sights or the sounds or even the smells of the dentist office that give you a fright, we understand how anxiety can deter some people from even booking a cleaning. However, while you may never love seeing the dentist, you don’t need to live in fear of the trip ahead. The following are a few things you can expect when you visit the best dentist in town and some ways you can prepare yourself for the trip. If you pick a good dentist who cares about their clients, you can expect a warm greeting from the moment you arrive. At Love To Smile, every single staff member in our office cares about the patients who walk through our door. From the moment you arrive at our dentist office, you can rest easy knowing you are in good hands. We strive for superior service in all we do — provided with our own friendly smiles. While we always strive to keep wait times to a minimum and to ensure our schedule runs smoothly, bringing along your own entertainment can help ease your mind. If you tend to worry and stress during a dental appointment, feel free to bring along something you enjoy. Whether you want to dive into you favorite novel or play a game you love on your mobile device, distractions can help lower your anxiety and make the entire trip go by much quicker. How long has it been since you last visited the dentist? If it has been some time, you might be surprised at the improvements in technology since your last visit.  From computer assisted drawings to incredible 3D x-rays to a laser that takes the place of drills from days of the past, we carry the latest in dental technology. You will enjoy the benefits of these modern marvels, as well as the improved comfort they bring. The good news is that when you choose Love To Smile as your nearby dentist of choice, you can look forward to interacting with extremely compassionate doctors and staff. We know that you might feel uncomfortable and our goal is to put you at ease. So we encourage you to take a deep breath — or two — and relax, trusting that you can count on our team. Similar to the point above, if it has been a while since you last saw a dentist, you might not know that the comfort of dental offices has improved dramatically. From TV screens to cozy chairs, your trip to the dentist doesn’t need to be an uncomfortable experience. If there is anything we can do to help your visit be more enjoyable, please don’t hesitate to let us know. Nothing is worse than hurrying to a dentist appointment from work and then rushing back to the office to finish the day. Try to schedule your appointment during a time where you can relax before and after the visit. This can help you lower your stress levels and gives your body time to recover. This is especially true if you are undergoing a larger procedure. Make sure you allow for the time you need to heal properly and rest up. Let’s face it, choosing a dentist can feel like an overwhelming task. After all, you will be trusting your dentist with a very important part of your health. Taking care of your teeth and gums will lead to a better quality of life for you, which is why choosing the best dentist in Overland Park for your needs is a true necessity. When it comes to picking a dentist nearby that will provide you with top-notch service, there is no team better than the one at Love To Smile. We truly dedicate our entire office to serving our patients. We want you to feel welcome from the moment you arrive and comfortable till the second you leave. You can count on Love To Smile to provide you with the very best in dental care. Why should you pick us for all your dental needs? The following are just a few of the reasons why we are a team you can turn to, no matter how big or small your dental need. We are patient-focused. Our entire staff understands that our patients come first in all we do. From how we designed our office to the way we interact with clients, you will notice that at Love To Smile, our patients are our number one priority. We serve the whole family! Bring everyone in for a checkup from you youngest child to the oldest adult in your home. We are happy to assist every family member with quality dental services. We never stop learning. Our staff is dedicated to keeping up with the latest in technology advancements and the best methods for dental care. We never stop improving our education and office tech. We are locally based. Our dentist office is a locally owned and operated business, which means you can count on us to treat you like family and friends. We care about our reputation in the community, which means you can trust us to do what is right for you. Ready to book an appointment with Love To Smile? Ready to achieve a healthy and beautiful smile? Book your appointment at Love To Smile today. More than just a dentist near you, we are the dentist you can trust for all your needs. From cosmetic dentistry to general work, we take pride in the quality of everything we do.  Whether you have a few more questions about who we are and what services we provide or you are ready to book your appointment today, we invite you to reach out to our friendly staff. In no time at all, you too will Love To Smile.